On the 15th of June, 2016, YTL Communications CEO Mr. Wing K. Lee announced that Yes will be launching their 4G LTE network, with VoLTE capability. 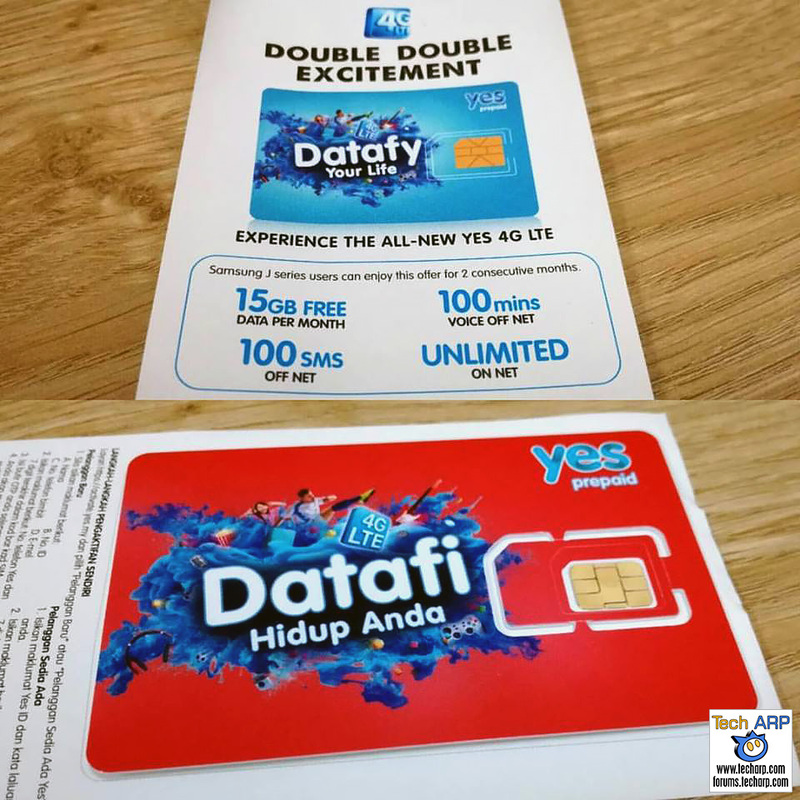 When launched on the 30th of June, Yes will officially become Malaysia’s 5th mobile telecommunications service provider. The announcement was made during the official launch of the 2016 Samsung Galaxy J series of affordable smartphones at the KL Performing Arts Centre (KLPAC). Mr. Wing K. Lee revealed that the Yes 4G LTE network not only covers 85% of the Malaysian population, it is the most advanced LTE service in Malaysia. In fact, it will be the only 4G LTE network to support Voice over LTE (VoLTE) and High Definition Voice Service. To celebrate this major milestone, every purchase of a new 2016 Samsung Galaxy J series smartphone will come with a free Yes 4G Prepaid SIM card. Once activated, the SIM card will give you 30 GB of FREE mobile data that can be used over a period of 2 months. Yes will announce their data plans on the 30th of June. Then you can decide whether you wish to top-up the prepaid account at the end of the free 2-month trial. Stay tuned for our coverage of their data plans!